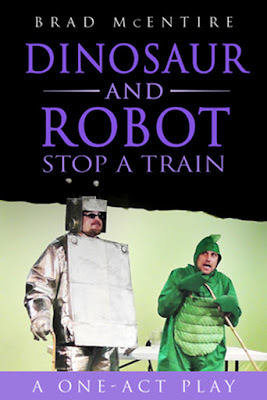 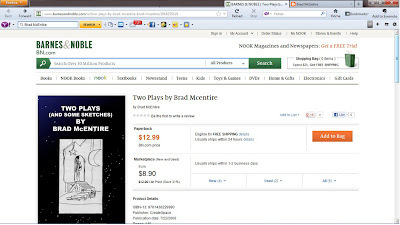 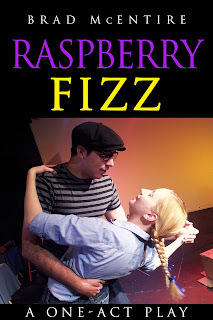 I just stumbled across my collection of plays, TWO PLAYS (AND SOME SKETCHES) BY BRAD McENTIRE on the Barnes & Noble website. 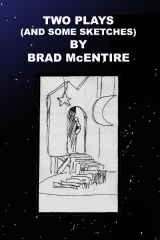 I feel like such a grown-up author now! ** Weirdest place my book has surfaced for sale... Sears.